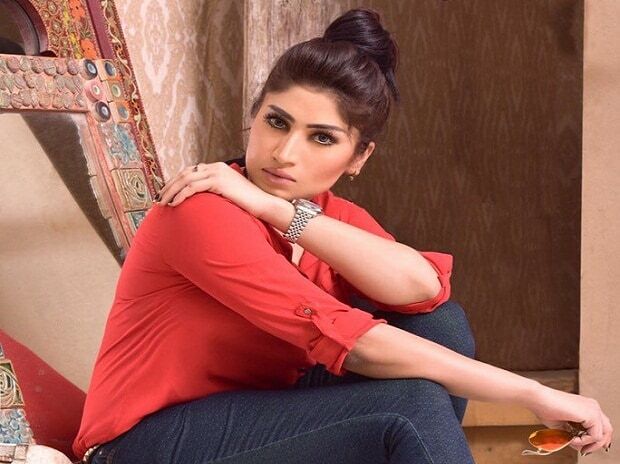 Qandeel Baloch's death, a possible honour killing by her brother today in Multan, has enraged the twitterati, who are now slamming the "narrow mind-set of the society." "I think I should start reading Quran because I wanna know where they've written that killing in its name is permissible. #QandeelBaloch," wrote one. They will kill #QandeelBaloch for bringing bad name to Pakistani society. But will keep honoring Hafiz Saeed as if he brings Olympic medals. Meanwhile, Pakistan took it out on twitter on how they are proud of this honour killing. 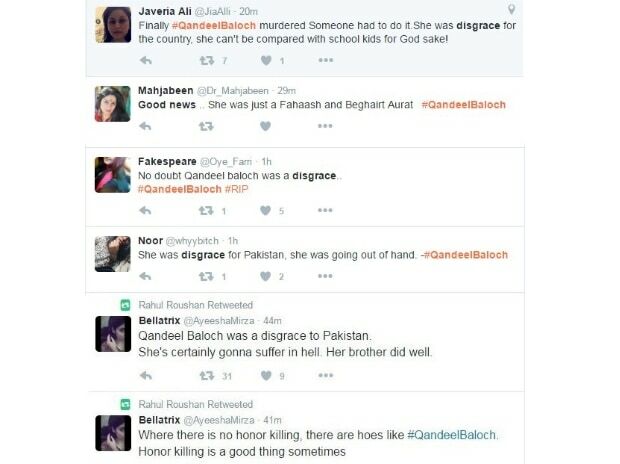 "No matter how much everyone hated her, she was still human.Killing of a human is never justified.#RIP #QandeelBaloch," tweeted the fourth. "Mentality behind #QandeelBaloch scene is actually mentality of #Pakistan. this is us. We fail to progress just because of "religious issues" tweeted the other. "A lot of people In India disapprove of Poonam Pandey, Rakhi Sawant & Mallika Sherawat but we don't go around killing them :) #QandeelBaloch," said another. Many more have taken to their handles to seek justice for the deceased soul, who has always claimed to be a rebel against the on-going social norms. Even in her last post and supposed last interview, the internet star mentioned clearly that her sole-motive is to fight against the male dominated society and societal norms.